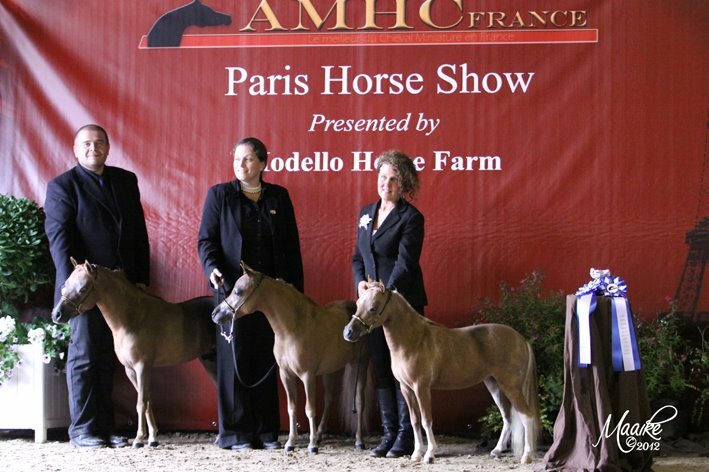 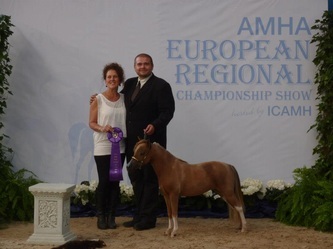 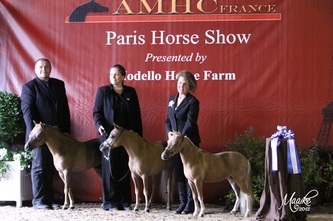 Grand Reserve Amateur Junior Mare under 30"
EBF John's POl Love Romance, Multiple European AMHA top 3 yearling mare in youth, Amateur and Open. 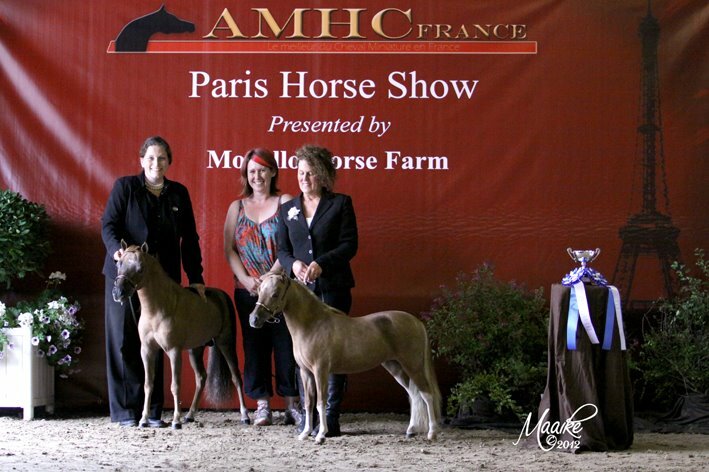 I am more than happy with the results this little filly has produced. she shows so well for me and never fails to give everything she has.